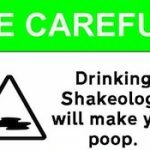 It's not so much that Shakeology makes you poop. It's more along the lines that Shakeology helps you digest food better and help you become more regular. 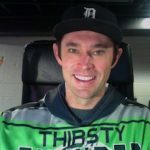 All of the digestive enzymes and prebiotics in Shakeology help your body gently eliminate the toxins that are in your body from the processed … [Read more...] about Does Shakeology Make You Poop?